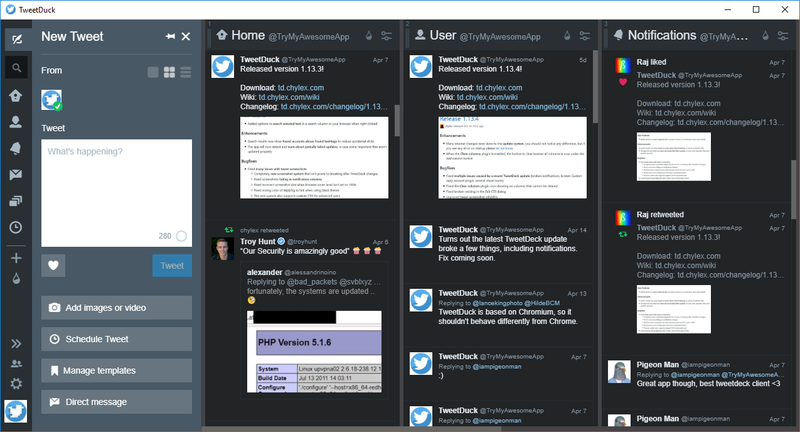 Free and open source desktop client for TweetDeck. TweetDuck requires Windows 7+ and .NET Framework 4.5.2 or newer. TweetDuck is not affiliated with Twitter or TweetDeck. 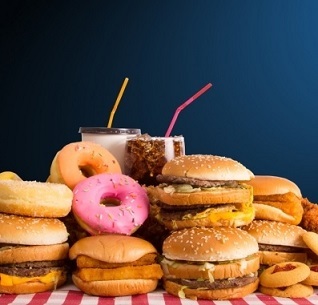 639 1,312 chylex.com <img src="https://www.oldergeeks.com/downloads/gallery/thumbs/TweetDuck2_th.png"border="0"> Jun 26, 2018 - 11:15 1.14.3 38.88MB EXE , out of 12 Votes.